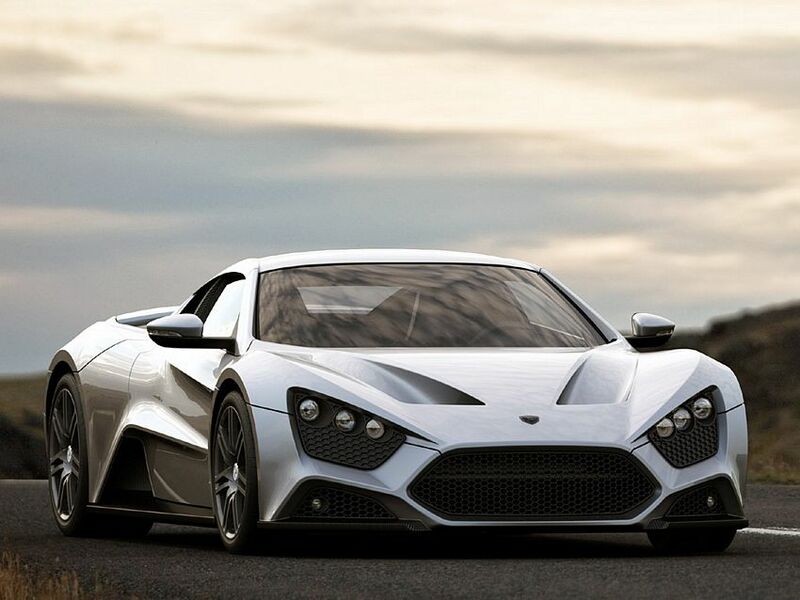 Additional Info: Built by Zenvo Automotive, the ST1 has taken over 5 years in development. 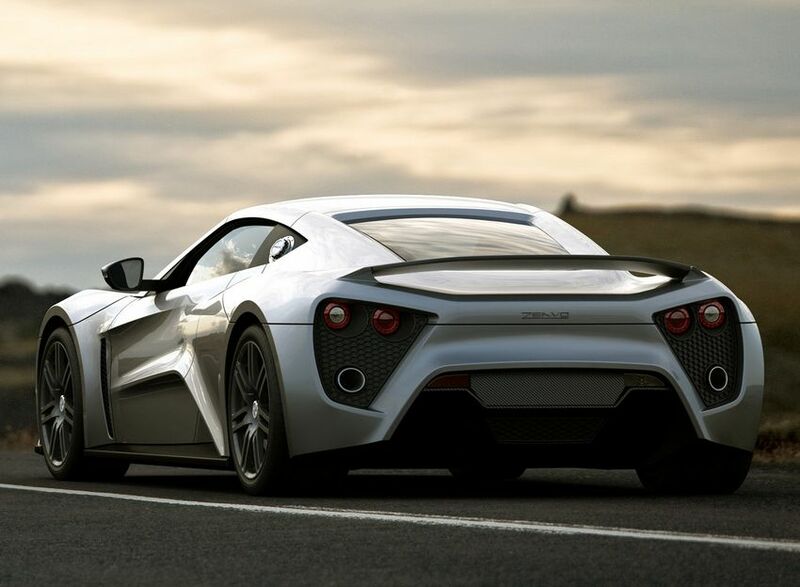 ST stands for Supercharged and Turbocharged. 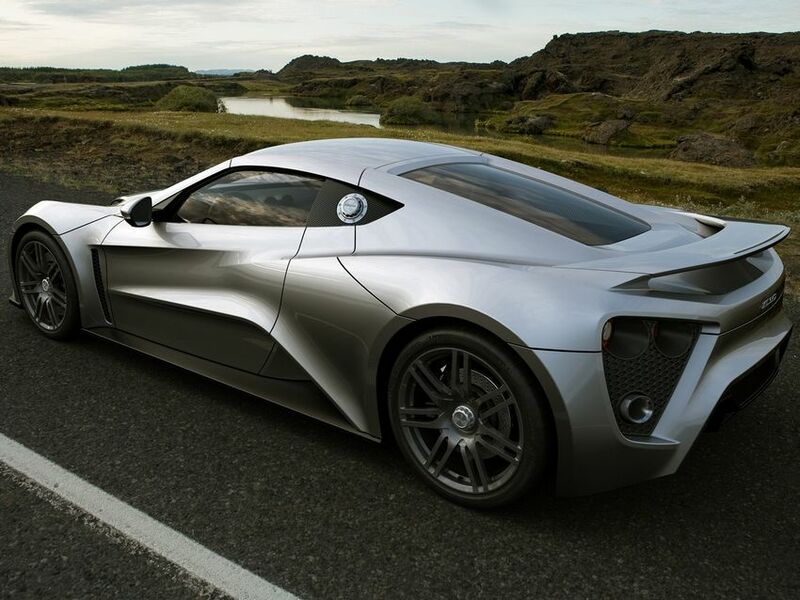 It has a monocoque design with steel subframes and carbon fibre body. 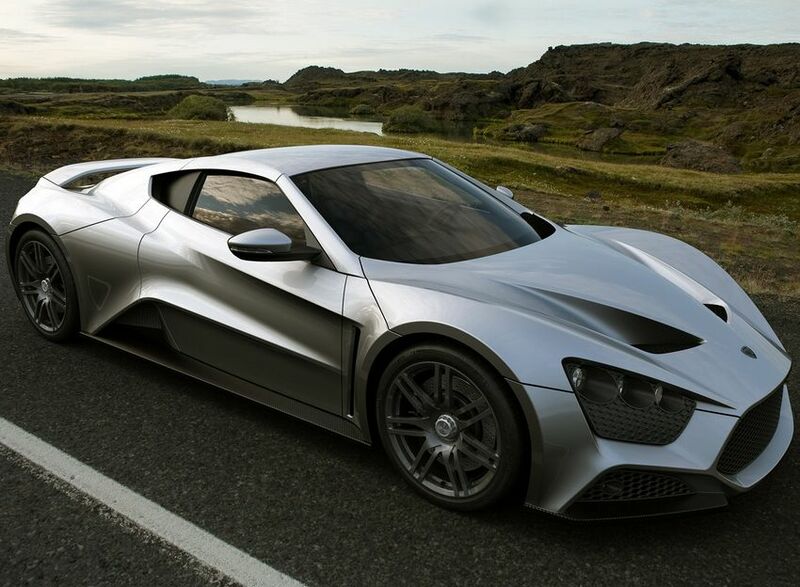 Just 15 cars to be built at 3 a year. Options include a 7 speed paddle shift F1 gearbox, carbon wheels, ceramic discs with 8 oiston calipers, custom interior and paint, a toolkit, luggage set, car cover and roll cage and 4 point safety harness. Officially produced from 2011 with the first owner getting their car in 2012.